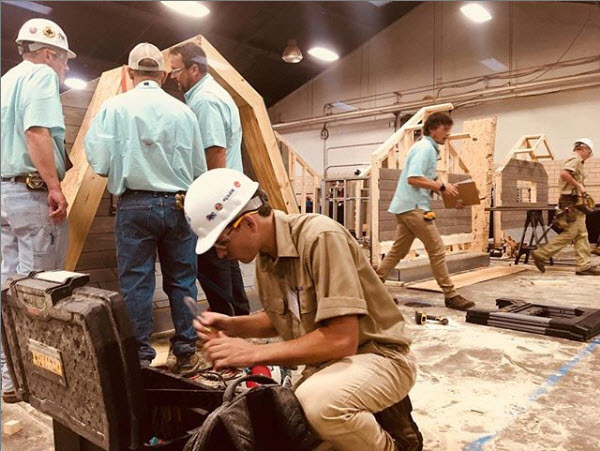 Since its official launch of #KeepCraftAlive, Fine Homebuilding has supported a scholarship fund with SkillsUSA to empower those passionate about careers in building with the financial means to continue their training and education. Fine Homebuilding partnered with SKillsUSA particularly because of the organization’s pointed mission. 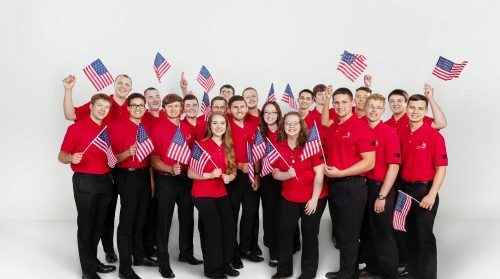 SkillsUSA helps its members to become world-class workers, leaders, and responsible American citizens. More than 360,000 students and instructors are enrolled in their program across the United States. We’re proud of the work we’re doing with them. 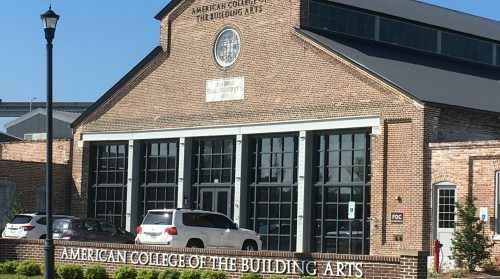 Over the past several years, Fine Homebuilding has been able to offer more than $100,000 to students studying in a range of building disciplines. Those funds have come from a combination of corporate donations by our partners and Fine Homebuilding fundraising events. Now, we are announcing a new way to give. As of today, anyone can make a direct, tax-deductible donation directly to the Fine Homebuilding and SkillsUSA #KeepCraftAlive Scholarship. 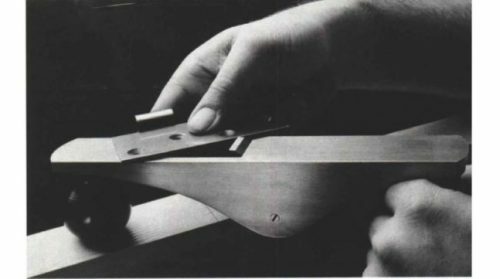 The Fine Homebuilding community is made up of the most passionate tradesmen and women and building experts in the industry, and we know they’re eager to ensure the future of quality construction and craftsmanship in this country. 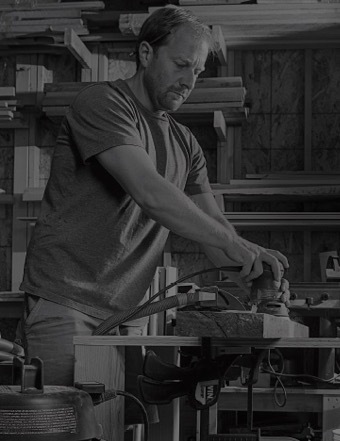 This is just one more way we can all help in our collective mission to ignite a passion for the trades and carry on a legacy of craftsmanship. Please consider donating today and help #KeepCraftAlive.